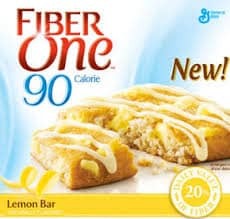 Click here to request for a free sample of Fiber One Brownie Lemon Bar. If you aren’t a member, no worries. Just signup today and you’ll be eligible for future free samples from them.